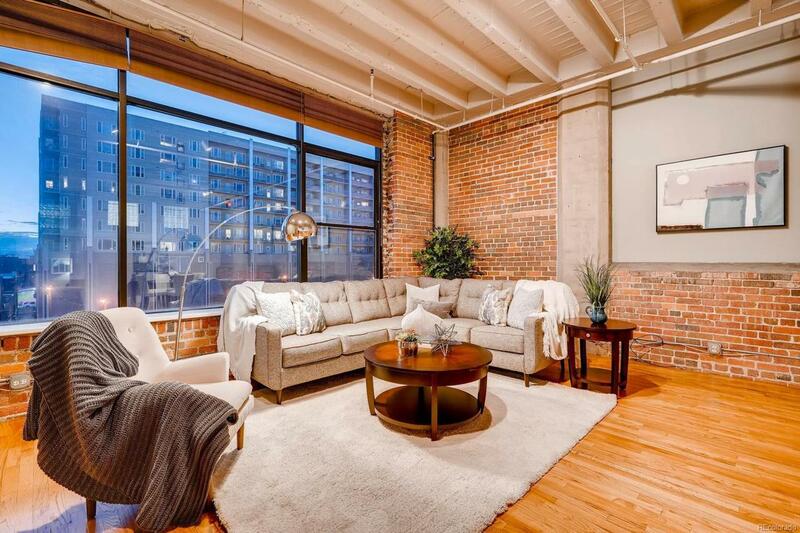 **PRICE REDUCED** An industrial style loft with high ceilings, exposed brick, and an amazing mountain and city view. Centered in the midst of all the lively downtown action, youll never miss a beat. With an open layout and spacious rooms, it allows the space to be used in many different ways. This unit is tucked away in the corner allowing you to have your own privacy, yet live in a big city. Building amenities include a community rooftop deck with a grill and lounge set, a bike storage room, a storage unit, and a reserved parking space in the garage. With newly renovations, the industrial loft has taken a modern turn! HOA INCLUDES CABLE TV SERVICE, INTERNET, and WATER!! All you pay in utilities, a minimal Gas/Electric bill. Association Name Primary Bayly Lofts Homeowners Association Inc.